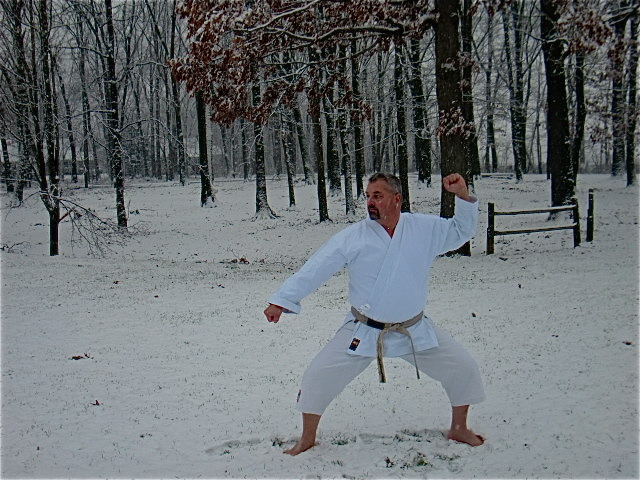 Kata practice during the last snow of 2012. Out with the old. Posted in 2013 – ARE YOU READY?